Hotz joins Engadget's CES stage to discuss the state of self-driving cars and the future of the auto industry. 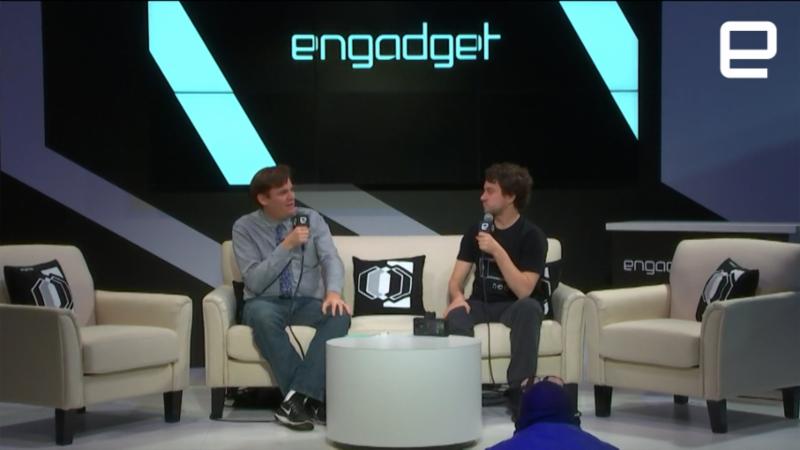 Hacker, entrepreneur, rabble rouser and freeform rapper George Hotz joined us on the Engadget stage at CES to talk about the decision to open-source his autonomous car research and the state of self driving. He also weighed in on California's regulatory system (he's not a fan) and how he's excited about the future of augmented reality.